I scream, you scream, we all scream for… iPhone! But which one? 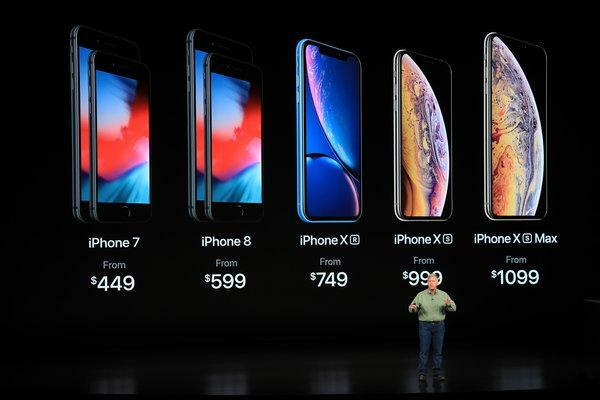 Apple has released quite the lineup of smartphones over the past few years, each one topping the last. What some might not be aware of are the major and subtle differences between the models. We’d all like to think that the latest truly is the greatest, but you could also be just as satisfied with an older model depending on your needs. Starting with 2017’s iPhone 8 and running up to the most recent iPhone XS and iPhone XS Max, we saved you some research and compared all of the latest models from the last two years. The iPhone continues to get pricier each year, but could they be more similar than we think? Photo courtesy of NY Times. As it turns out, the last two years of iPhone models do have several similar features that can be found in each one. If the following checks off most of your list, you could be satisfied with an iPhone 8. Let’s break down the major differences across the models. 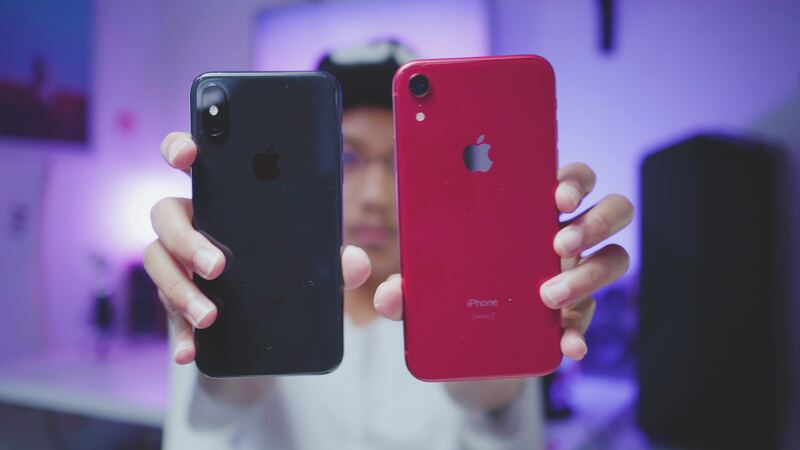 Screen Size 4.7" 5.5" 5.8" 6.1" 5.8" 6.5"
The question is: are the new iPhones really better? It comes down to what you need out of a phone. If you’re set with the first group of features mentioned, you can save hundreds and choose an iPhone 8 or iPhone 8 Plus. If FaceID, better display and advanced features are more your thing, you can still save hundreds by choosing a certified pre-owned iPhone at Gazelle.com. We offer a variety of carriers, models, conditions and pricing so that you can get the phone you deserve for much less. Check out the store today.